Martin Raubal is Professor of Geoinformation Engineering at ETH Zurich. He was previously Associate Professor at the Department of Geography, UCSB. Martin’s research interests lie in the areas of Mobility & Energy, more specifically in LBS, spatial cognitive engineering, mobile eye-tracking, and GIS for renewable energy analysis. He serves as Associate Editor of the Journal of Location Based Services. Martin has authored and co-authored more than 140 books and research papers published in refereed journals and conference proceedings. Peter Kiefer is leading the GeoGazeLab since it was started in 2011. 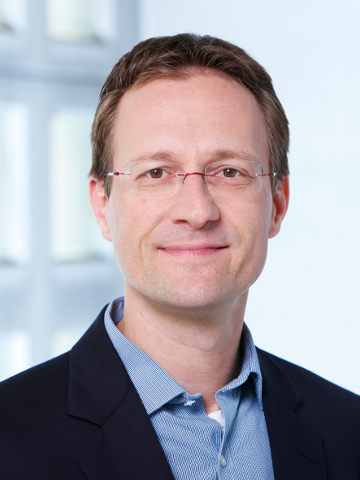 He is working as a Senior Scientist at the Chair of Geoinformation Engineering at ETH Zurich. 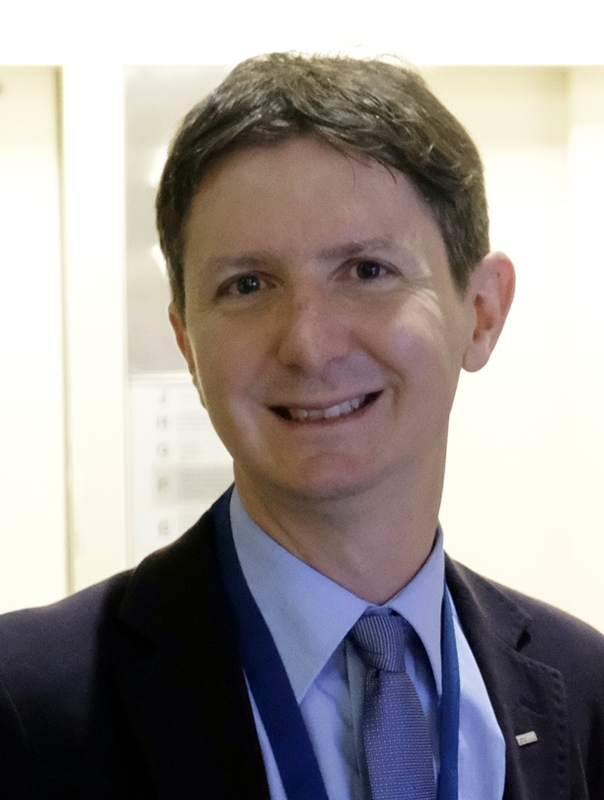 He is the principle investigator of the LAMETTA and IGAMaps projects. Peter received his doctoral degree in Applied Computer Science (Dr. rer.nat.) in 2011 from the University of Bamberg, Germany. His research activities span the fields of Geographic Information Science, Human Computer Interaction, Eye Tracking and Spatial Cognition. Peter has served as a PC Chair, Associate Chair and Area Chair for conferences in these fields and initiated a workshop series on Eye Tracking for Spatial Research. 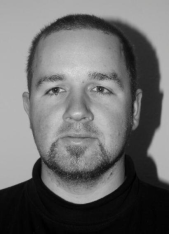 David Rudi is a doctoral student who joined the GeoGazeLab in Juli 2014. He finished his Master degree in Computer Science at the University of Saarland (Saarbrücken). His research interests lie in the field of “Situation Awareness”, “Aviation” and “Training”. In his research he investigates the role of Situation Awareness (in particular concerning the aspect of Spatial Awareness) of pilots in the cockpit. More generally, he is interested in any research done in environments that require constant monitoring and surveillance and are sensitive with regard to reaction time. 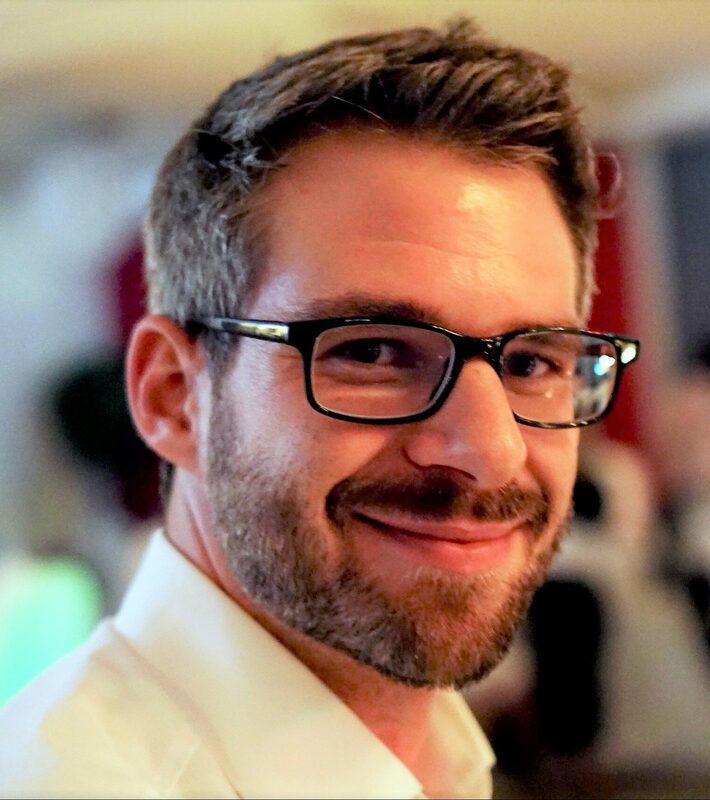 Fabian Göbel is a doctoral student who joined the GeoGazeLab in February 2016. Before he studied Media Computer Science at the Interactive Media Lab at the Dresden University of Technology, Germany, where he defended his Diploma Thesis on “Information Perception in the Visual Periphery” in 2015. Now he is working on the IGAMaps Project. His research is focused on using Eye Tracking to support the work with interactive cartographic maps with intelligent and implicit Interface Adaptions. 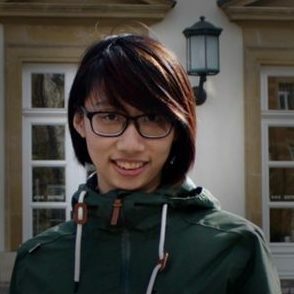 Tiffany Kwok is a doctoral student who joined the GeoGazeLab in February 2018. She finished her Bachelor and Master degree in Computer Science at the Hong Kong Polytechnic University, where she defended her Master Thesis on “Understanding User Engagement Level during Tasks via Facial Responses, Eye Gaze and Mouse Movements” in 2017. Now she is working on the LAMETTA Project. Her research interests lie in the field of “Human Computer Interaction”, “Eye-tracking” and “User Intentions”. 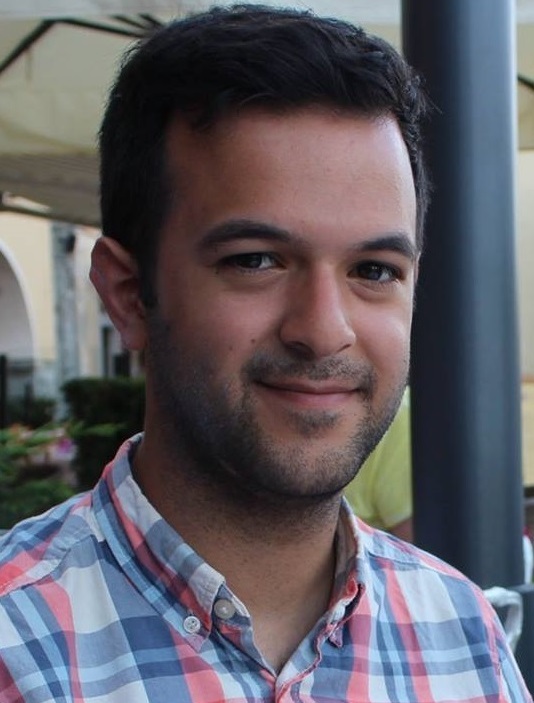 Luis Lutnyk joined the GeoGazeLab as a doctoral student in 2019. His research focuses on human-computer interaction, especially in Aviation. In the PEGGASUS project he is exploring the use of Eye Tracking in the cockpit and how novel interactions can help pilots and improve pilot training. He holds a university degree in electrical engineering and worked at the Fraunhofer Institute for Integrated Circuits before joining ETH Zürich. Kuno Kurzhals received the Diploma degree in computer science from the University of Stuttgart, Germany, in 2012. 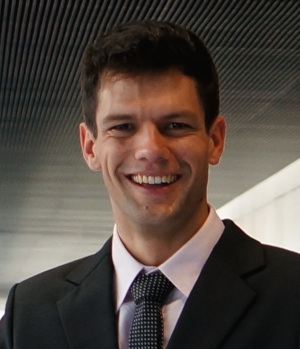 He defended his Ph.D. thesis in December 2018 at the Visualization Research Center of the University of Stuttgart. His research interests include eye tracking, visualization, visual analytics, and computer vision. The main research topic during his Ph.D. was on visual analytics of eye tracking and video data.